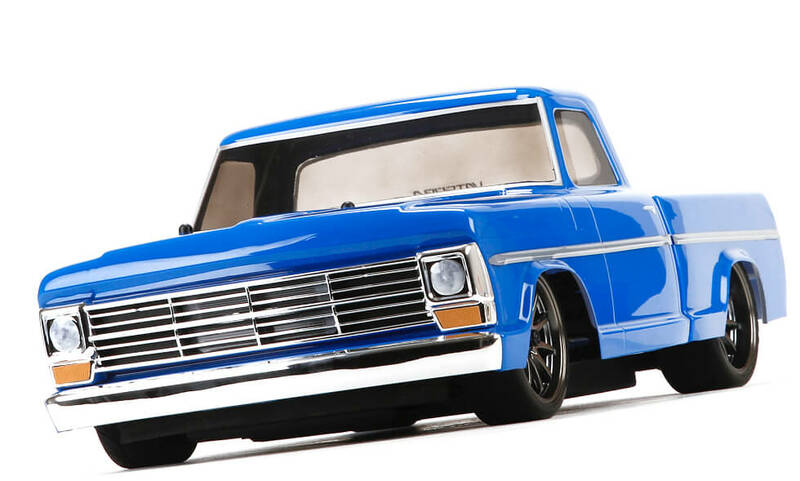 NEW from Vaterra, this 1/10-scale recreation of a slammed ’68 F-100 is all attitude. From its aggressive, low-profile lines to the power and poise of its V100-S chassis, it looks and drives like the big-block muscle trucks that inspired it. Its potent Dynamite® power system and shaft-driven 4WD provide a perfect blend of speed, traction and control that make this truck fun to drive right out of the box. It comes completely ready to run with everything you need to hit the streets. 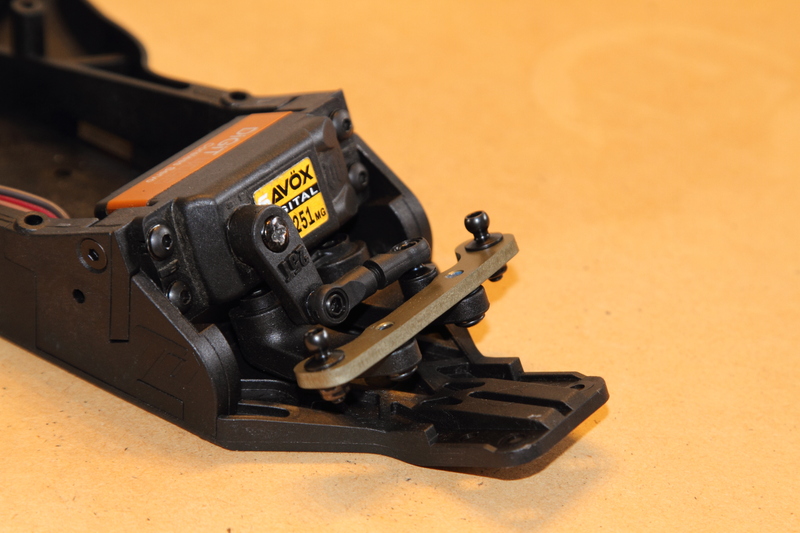 You can even trick it out with aluminum option parts and different style wheels, all sold separately. 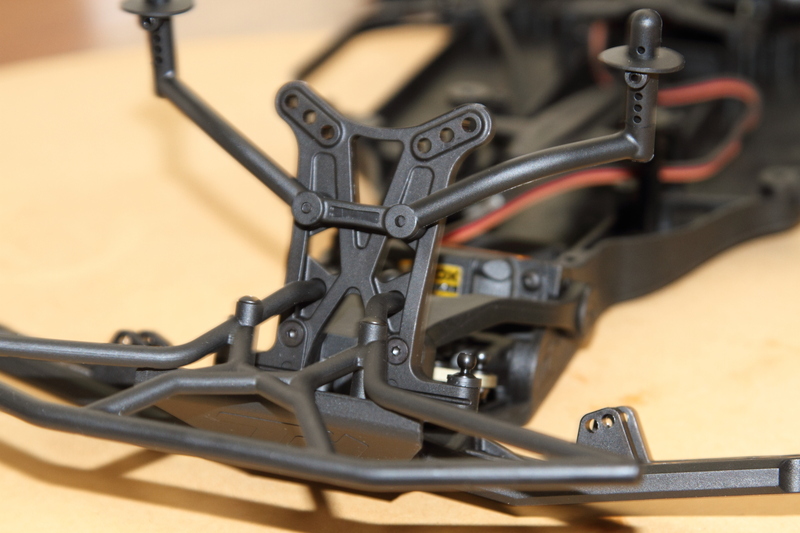 Sat on the V100-S chassis this is a make your own hot rod truck with a range of hop up parts and accessories available. I’m not sure i’ve seen anything quite like this from any of the major RTR players in recent times, and it is certainly refreshing to see something different! How to bring more juniors back into racing? I eluded to this post earlier today when I was reading an interesting piece titled Do Juniors Matter? in the latest Racing Lines magazine. The simple answer to that question is, of course they do, they are the future of our sport. However I am sure you knew that already! How to bring more of them back into racing is the much harder question to answer. Certainly the steps taken by AARCMCC recently to create a Junior class with 2wd buggies and 17.5 turn motors is a step in the right direction. What I am unsure of is if it is a large enough step, and if it is in the wrong direction? In March 2014 I wrote a piece titled Do we need to modernise how we race? where I lamented the lack of realism, and above all else, Fun! And I think that three letter word is part of the key in this instance, and not only for children. Racers at all levels from club to 1:1 F1 driver tend to be intensely competitive, but if you aren’t having fun, to my mind it’s a waste of time. 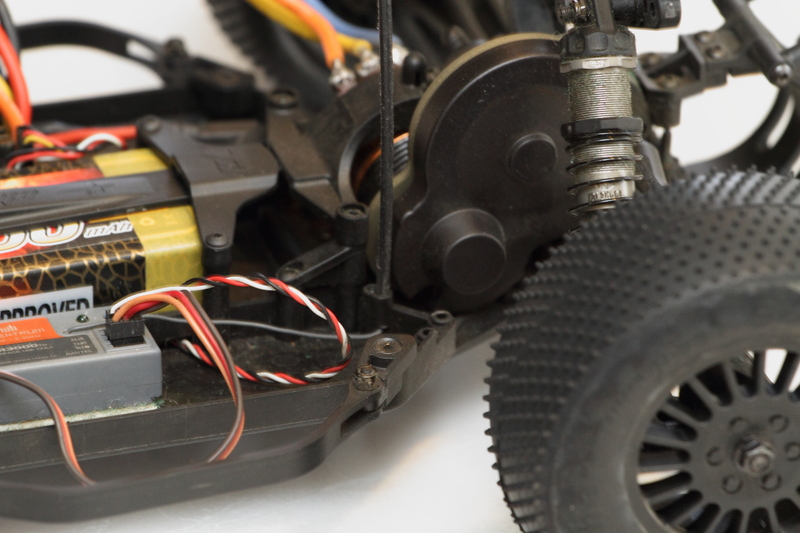 The class is open to 2wd Short Course Trucks (following the normal rules for that class), Stadium Trucks and 10th Off-road buggies to minimum 17.5 turn brushless motors or RTR brushed. 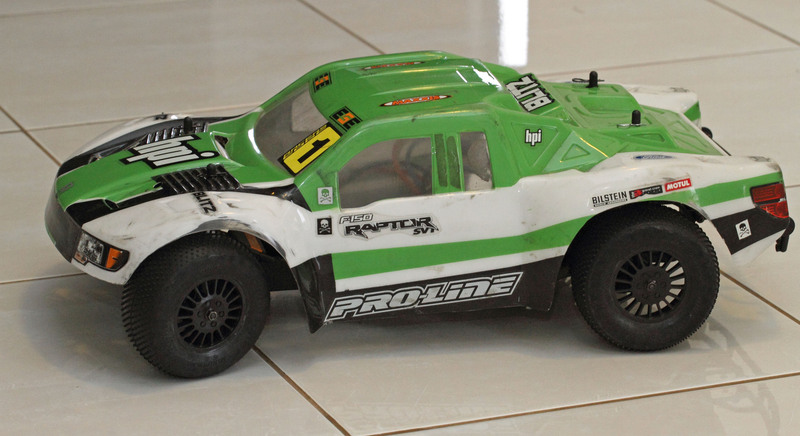 So pretty much any reasonable 1:10 vehicle can race with either a 17.5 system, or a RTR system. This opens things up to a very broad range of vehicles with Monster Trucks being pretty much the only thing that we try and avoid because of the significant scale difference. Short Course Trucks are popular due to strength and availability, many have 2wd buggies and occasionally a brushed 4wd buggy and on the odd occasion, a rally car. The point is that kids can race with THEIR car against kids of roughly their age, and have fun. Most don’t care about how many laps they do, how fast their lap times are or what setup changes they need to do, they come along, race, and have fun. This more open, FUN focused class is I think where the Junior class needs to be. Yes, it does not offer a level paying field, but if a junior driver is that competitive, it is time to race with the adults anyway as some of our U13 drivers do and have done in the past. Less serious regulations, more FUN! Ok, so this is a very off road oriented answer, but for an on road answer I ask you to cast your eyes to, of all places, Italy. You see Italy is the home of one of my favourite RC companies, Rally Legends (big rally fan here remember). Rally legends make uncomplicated, great looking, RC Rally cars (and a dakar truck). Basic, affordable, and, well, fun. The company themselves run a race series called Back2Fun. For full details you can visit the information page at http://www.rallylegendseries.com/#!back2fun-eng/ctno and http://www.rallylegendseries.com/. To quote Rally Legends, it is about “a return to the origins, to low cost fun and realism.” Sounds like a big tick to me. Any Rally Legends car is eligible to race, but as they only make one chassis, really it is just different bodies. A full list of the rules are available and I do like rule 4 about behavior being in the class rules so to speak. No modifications and minimal hop ups (upgrades) are allowed ad the stock 540 brushed motor is the only one allowed and there are limits to which pinion you can run with which tyres, a very level playing field all in all where the fun is the focus of the race. I know, this is not the answer for every club or group everywhere in the country, but it allowes for less money to be spent, and more of the focus to be on fun that anything else. 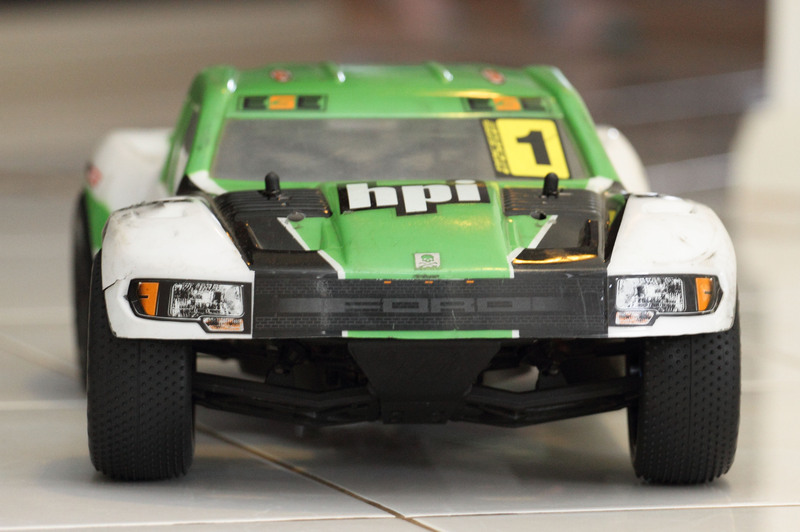 In Off Road you could have cars like the Traxxas Bandit and Helion Criterion racing against a HPI Blitz, ARRMA Fury and ECX Circuit 2wd stadium truck, all with different motors and shapes and styles, but all having FUN! I think I have had my 10c worth, so I will leave you with some footage from one of the Back2Fun rounds in Italy. 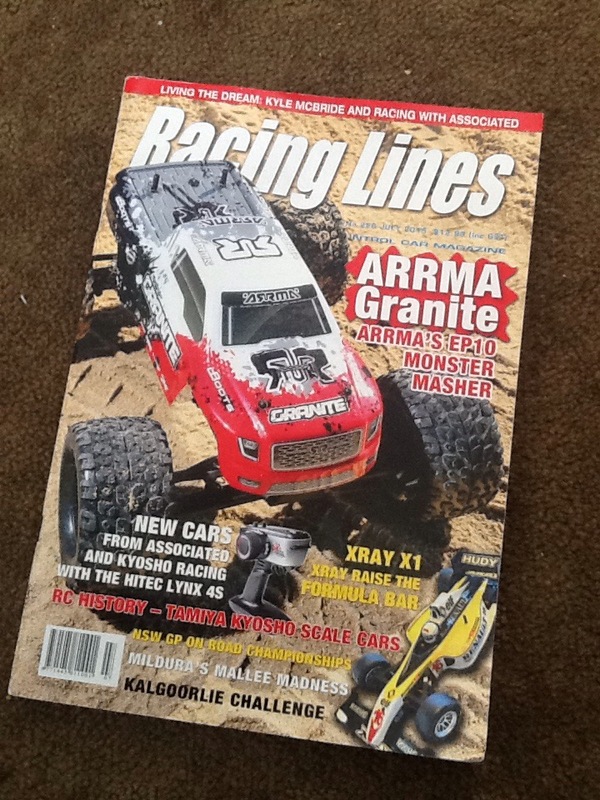 I might sound like a broken record, but i love this publication and as the only aussie rc car mag, we need to support it. Soapbox examines “Do juniors matter?”. I have some opinions about this, but that is a different post to this one. Yes, I have been a bit slack about racing news, and this is a somewhat large omission, the Far East Model Car Association Championships here in Perth Australia that kicked off today officially! After practice yesterday the standings looked like this with some familiar names from around Australia featuring prominently.